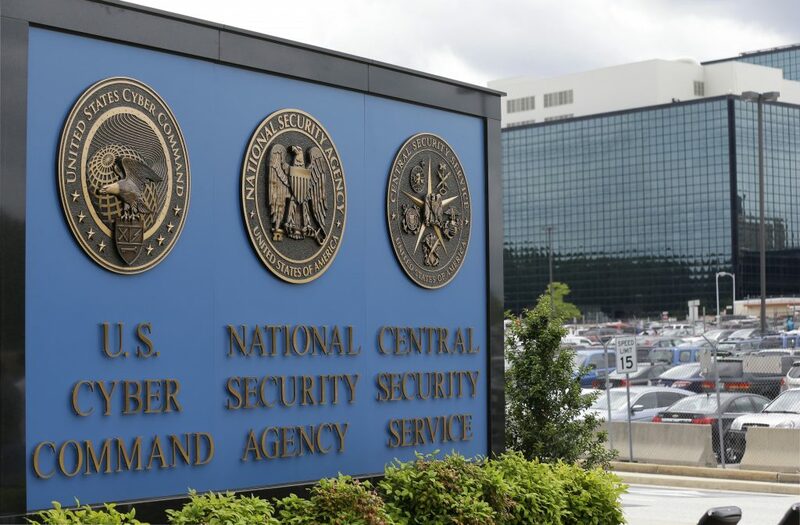 The separation of the U.S. Cyber Command and the National Security Agency (NSA) would have two major and immediate effects. It would allow the Cyber Command to develop tools built specifically for the battlefield, and it would increase the Defense Department’s ownership of cyber technologies – maybe even changing the rules that govern when our armed forces can use them. 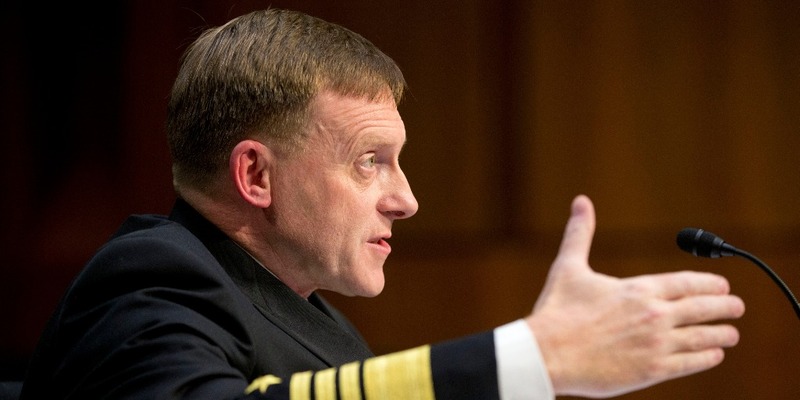 Since its inception nearly 10 years ago, the Cyber Command has thrived under the NSA. Being inside that agency gave the fledgling command access to powerful tools. The trouble is, though, those tools were built for intelligence, not combat. Under the exclusive control of combatant commanders, Cyber Command would foster development in regulations specific to the Department of Defense more closely matching combatant commanders’ needs; defensive and offensive cyber weapons; and introduction of tactical skills and procedures that operational commanders can execute. Pairing the Cyber Command with NSA made sense in 2009. It was the fastest way to stand up the new command and take advantage of NSA’s wealth of talent, intellectual property, and capital. Development focused on areas such as stealth, attribution of cyber activity – often called the holy grail of cyber – and data collection. However, combat troops have additional and more immediate priorities. They need tools that are scalable to meet the needs of the services. These tools must be easy to use in the field by those who may only have a few weeks of training. Just as importantly, the military must be able to assess its tools’ impact to ensure that mission planners can rely on them to get the job done. At first, the Cyber Command was small and lacked its own technology. As it has grown, however, so has its need for independent resources, rules, and technologies to meet its mission. Last year, the command stood up its Cyber Mission Force, which defends the Defense Department’s information networks, supports combatant commander missions, and defends the nation’s critical infrastructure. Today, it has 6,200 men and women working on 133 teams. 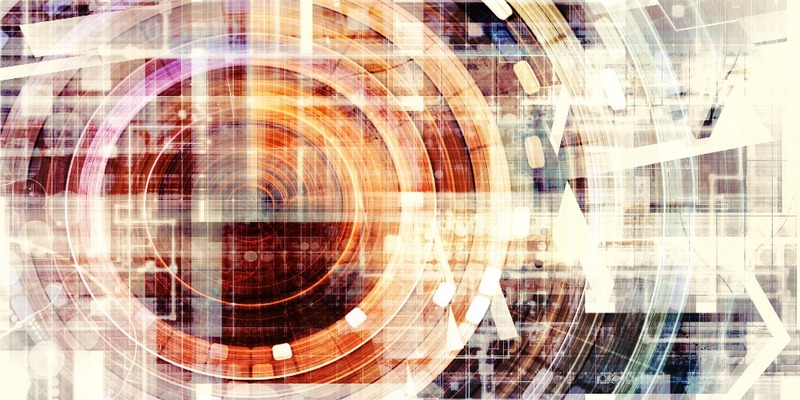 Cyber now has the chance to become a mainstream tactical capability. The U.S. Army Cyber Center of Excellence at Fort Gordon, GA, is one of the best examples of progress. Given the challenge of creating an enduring Army cyber force, the Fort Gordon team has built a cyberspace operations training institution. At Fort Gordon, soldiers are taught that cyberspace is the battlefield they’re entering – not the one they’ll see years from now. As such, they are developing new requirements, exercising cyber capabilities at the brigade level, integrating with electronic warfare capabilities, and working to determine what battle-ready cyber capabilities look like. To bring those capabilities into the fight, the Pentagon will likely need to develop tools that integrate current keyboard-based tradecraft into cyber weapons systems that even the most junior Cyber Mission Force members can be trained to use. This provides a path to scaling the military’s cyber forces and deploying cyber to the front lines. The Defense Department has cyber considerations that are unique to its mission. For example, all traditional tools of warfare have at least one thing in common – their capabilities are quantifiable. Every radar has a range, every missile, a blast radius. Cyber warfare doesn’t conform to the same characteristics – at least not yet. That’s where the Cyber Mission Force comes in, as it will most likely develop measurements and standards that commands can use to determine whether a tool succeeded. The transition to an elevated Cyber Command is, at best, a third of the way through. It will face cultural barriers as it integrates with the large service forces. The culture around cyber is unique, as is the case in other warfighting domains. This will prove a challenge, but the positive results we’re seeing out of places like Fort Gordon are encouraging. There is a long road ahead, but the split is the right move if we’re to develop the next generation of warfighting technology. Technology changes over time to reflect the needs of its user, and we can expect it to evolve in the hands of Cyber Command to meet its unique mission. 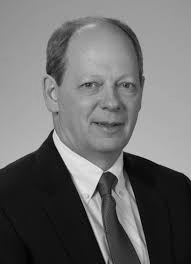 Bill Leigher is the director of Raytheon’s government cybersecurity solutions business and a retired U.S. Navy rear admiral. In the Navy, Leigher served as commanding officer of Naval Information Operations Command, deputy commander for U.S. Fleet Cyber Command/U.S. 10th Fleet and as Director of Warfare Integration for Information Dominance.